There are several companies in the region that provide mold removal, water damage restoration, and fore damage restoration services in the region. However, you cannot compare any of them with Broward 954 Restoration. As a company, we have the best interests of our customers at heart. Our desire is to exceed your expectations so that you can come back and recommend us to your friends and relatives. What separates us from the other service providers is our level of service delivery. We are very thorough in our operations and this explains why we have a long list of happy customers. As a company, we offer three main services to our clients. Here are some of the ways that you stand to benefit by hiring our mold removal and fire and water damage restoration services. Water and fire damage can become worse if the restoration team fails to arrive on the site on time. 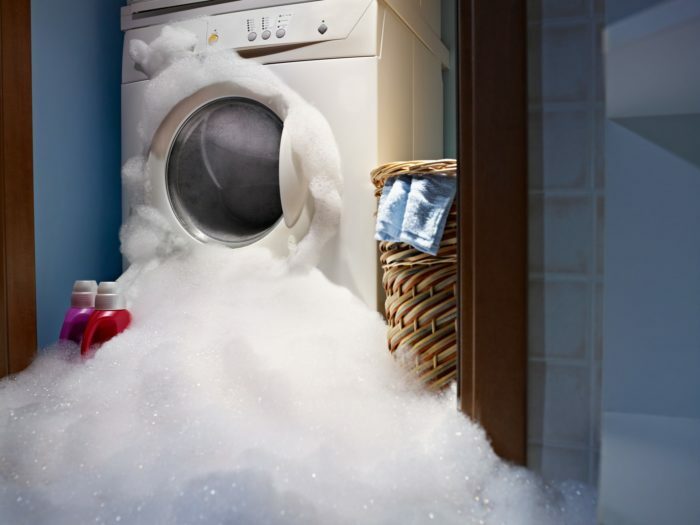 The team at Broward 954 Restoration is always on the alert to address any emergency that comes your way. We are so swift when it comes to the provision of services to our clients. You can be sure that we will arrive at your home or office within the shortest time possible. We have a lot of experience and hence get to work with immediate effect. One thing that we understand is that even a single minute can save so much from the building. Therefore, our team will not allow any room for further damage in your home. The machines that we use are highly effective and hence deliver the best results in the shortest time possible. We have the best turnaround time but still offer the best quality. Try comparing our services with the price that we charge and you will discover that no one is like us. Broward 954 Restoration offers the best rates in the market. In fact, our billing system is very transparent and you can see everything in the quotation. We go for high quality materials and cleaning detergents so as you give your property a fabulous look. We take a professional approach and will not want to give any of our customers a raw deal. Our pricing is a direct reflection of the quality that you will get by consuming our services. Broward 954 Remodeling has the best mold removal experts in the region. We use high quality tools and detergents to remove any signs of mold in your home. Our desire is to make sure that we completely destroy them from your house. The team will inspect your current situation and use the right approach in removing the molds. We will also apply the right treatment that will completely kill the mold spores. As a brand, we allow you to carry out an independent inspection on your property after we are done with our work. You can be sure that our services will get approval from any mold inspection consultant that you hire to insect your property. The other advantage with our brand is that we charge very reasonable prices for our services. We offer the best quality at the most affordable prices. The most important thing is to make sure that we give you value for your money. Fire is one the worst calamities that can come your way. There are cases when fire can hit your home or office and the destructions that you go through are irreversible. In such a case, the best way to redeem your home is by setting up a new house. However, there are times when the fire does not completely burn down the building. Broward 954 Restoration will help you to restore the normal operations in your property. Fire is dangerous and you should not try to restore this situation on your own. It is good to call our professionals if you want the best for your home or office. With all this information, you can be sure that Broward 954 Restoration is the best choice for mold removal, water and fire damage restoration. We offer high quality services at the most affordable rates in the market. Our goal is to solve the problem and seal any loopholes that can lead to the re-occurrence of the same. Call us today if you are looking for a lasting problem to some of these challenges.